BOYTOONS MAGAZINE #175 – A look at Cube DECOMPILED! Today I want to talk to you about a comic that I always intended to release in print, but ended up putting out as a digital edition: “Cube DECOMPILED”. 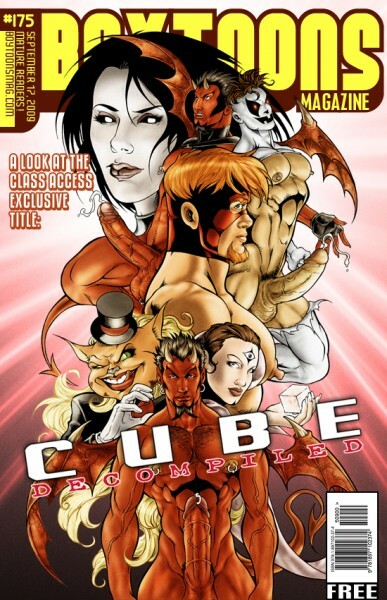 The Cube series is one of my oldest comic creations, and it’s known many incarnations. The version most fans are familiar with is “Guardians of the Cube”, which has been in print since 2003 and has seen 5 complete issues. After such a long while, most of those issues are sold out, and I have decided to steer the series in a very different direction (more on that below!). Jon Dazy explores Diablo's good side! 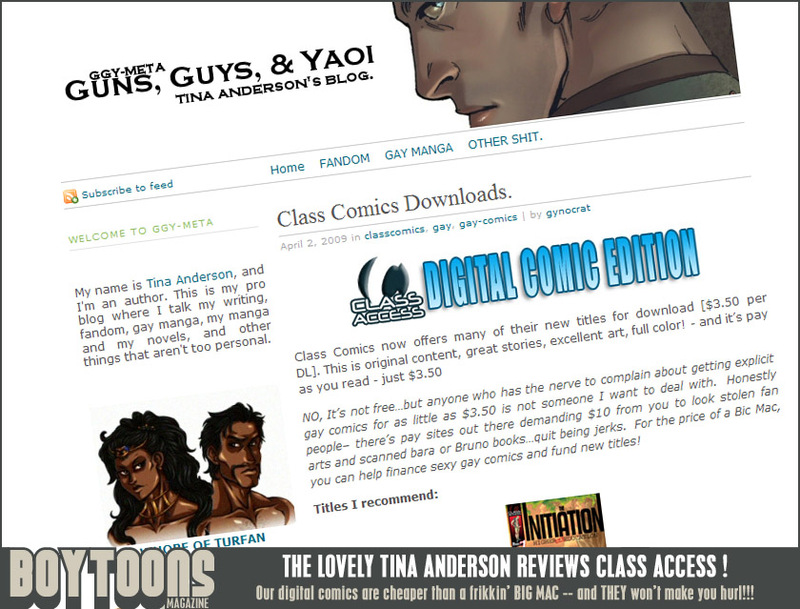 BOYTOONS MAGAZINE #157 – Class Access is here! I trust everyone had a superb weekend. I have some great news to announce! Because you demanded it, Fraser, the team and I have created CLASS ACCESS DIGITAL COMICS! Class Access is our brand new digital comics download system. A lot of folks have been asking us to do this for years now, and it’s finally happened. It’s the same great content you’ve come to expect from Class Comics, but now it’s also available digitally.